When life gets hectic, there will be times when you may need to hire a locksmith. 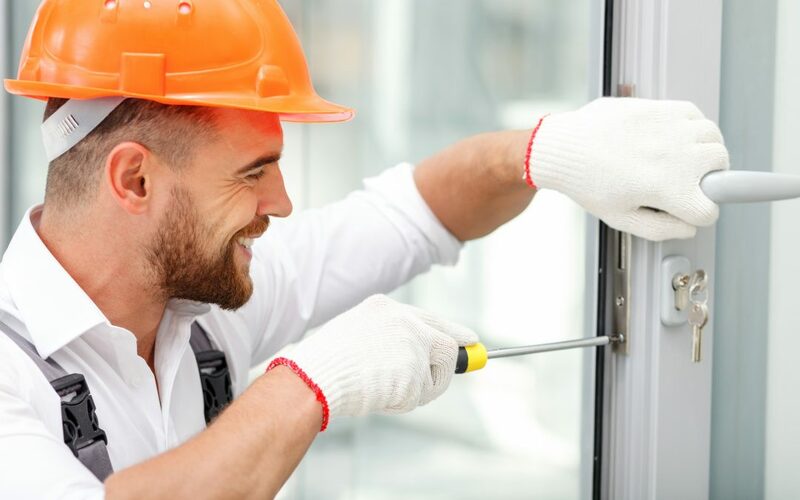 Here are 4 situations where hiring a locksmith would be the best option. The average person spends 2.5 days looking for lost items and one of the most common items is the keys to their home or office. All of that lost time can lead some people to hire a locksmith or others to end up leaving their home unattended. Since the latter can have dangerous consequences, you shouldn’t hesitate when it’s time to get your locks replaced. Here are 4 of the most common reasons where you’ll need a locksmith. Buying a new home is a great reason to call a locksmith. Even if you bought the house from someone you know and trust, you don’t know who had the key to their place. They may have had the same locks as their own previous owner. It’s not uncommon for lots of keys to be floating around to your home. Rather than worry or try to track them all down, just call a locksmith and change the lock. You’ll be able to put your mind at ease and not have to think about it another second. Even the most civil breakups have their moments of craziness. Love makes people do strange or even illegal things. If there’s a dispute over an object or a piece of property, let the courts deal with it, and have the locks changed. Asking for keys back from your ex can cause a whole slew of emotions to start flying around. Avoid the drama and just get a locksmith to save you the trouble. If you’ve been hearing about burglaries happening in your area, you should have your locks changed. Calling a locksmith is the smartest thing you can do once the news breaks. If people are experiencing break-ins, that means someone is out there casing the homes in your area. The price of changing a lock is better than buying back office equipment or home goods. Talk to your locksmith about your security concerns. They might even be able to recommend additional security mechanisms or tell you where you might have vulnerabilities. If your kids lose their keys at school or while out with their friends, you don’t know who could end up with them. Even the nicest of their friends might flirt with danger and try their hand at using them. Even if they’re only looking for a place for necking with their boyfriend or girlfriend, take away the possibility. When your kids lose their keys, someone knows where they live. They could come by and enter your home easily. You don’t want to be responsible for some kids who took your car for a joyride or thought they’d help themselves to your liquor cabinet. When you hire a locksmith, you save yourself the handwringing of figuring out a tough situation or having to struggle with drama. Most locksmiths offer surprisingly low prices for service. If you’re looking for quick service from a local locksmith, contact us for service in a hurry.